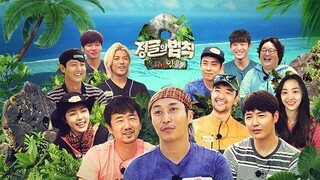 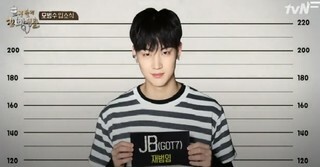 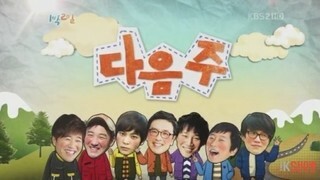 At this time, Yang Nam Show Episode 2 only have raw released. 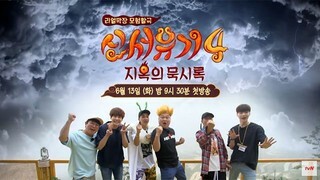 Please Bookmark us to notice when English Subtitle released. 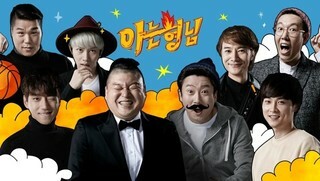 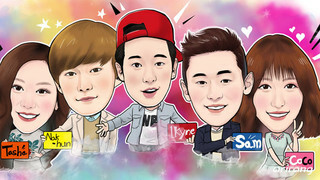 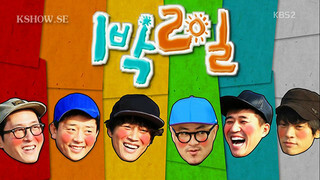 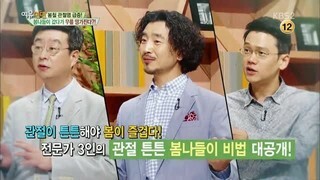 Watch other episodes of Yang Nam Show Series at Kshow123.